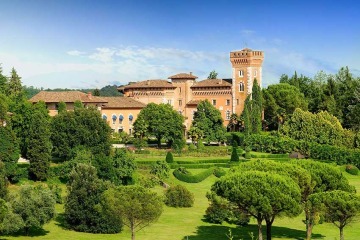 Finest selection of medieval castles throughout Italy where to plan a fairytale wedding and luxury celebration. 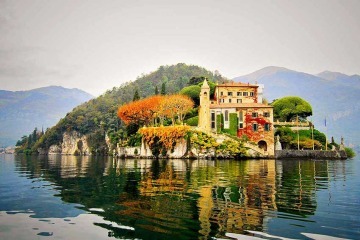 Top selection of the most beautiful historical villas for a refined event on the Italian Lake District. 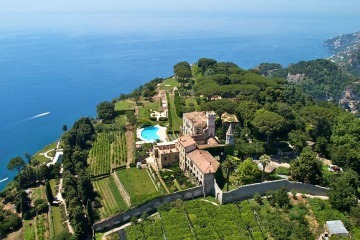 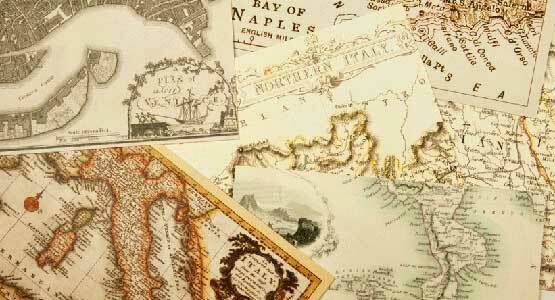 Selection of the most enchanting venues and villas on the sea, from northern to southern Italy. 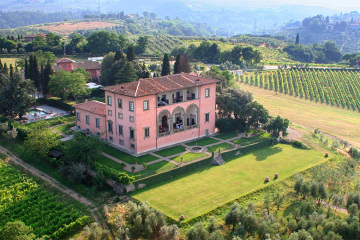 Our favourite collection of palatial villas and countryside resorts for a country chic wedding in Italy. 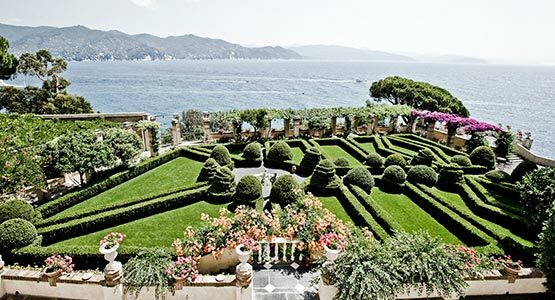 Discover the fabulous and sophisticated venues available for weddings in the historical cities of Italy. 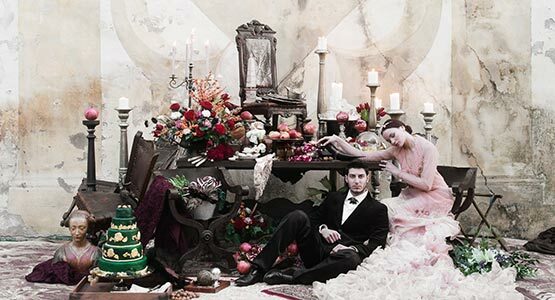 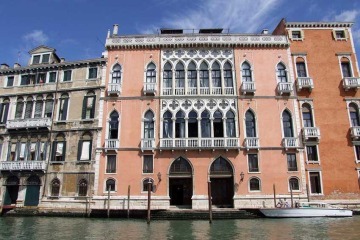 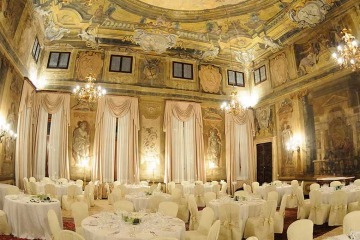 Have you ever dreamed to get married in an aristocratic palace with frescoed halls and stunning decors? 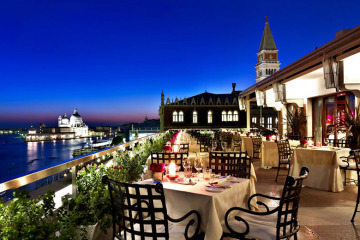 Our country is well known for its excellent cuisine and warm hospitality. 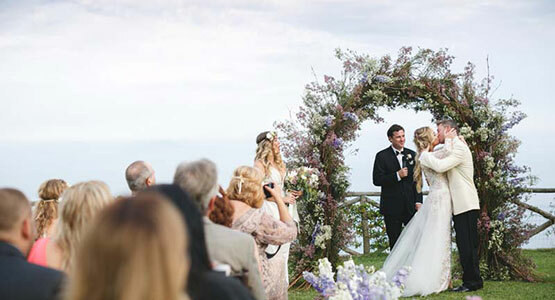 We can help you to choose the best venues. 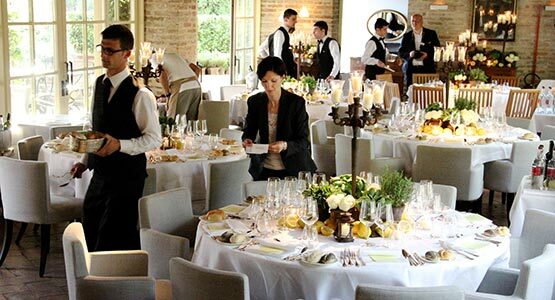 The success of your wedding celebration in Italy will be assured if the quality of food and beverage served at your wedding reception are of high standard, an excellent meal pared with great wines will be a memory that all your guests will cherish for the years to come. 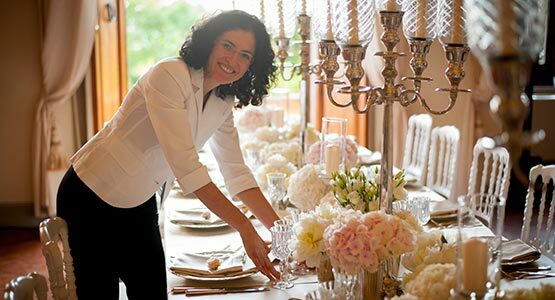 A beautiful meal will impress your guests as much as a luxurious car or a very nice wedding gown created by one of the top designers.